Alfalfa cubes are an excellent source of nutrition for horses, and can be used for everything from putting weight on a skinny horse, to maintaining weight on a pregnant, nursing, or heavily worked horse, to ensuring an older horse receives the nutrition he needs. If you’re new to alfalfa cubes, you might find these dry little bricks of alfalfa a little perplexing. 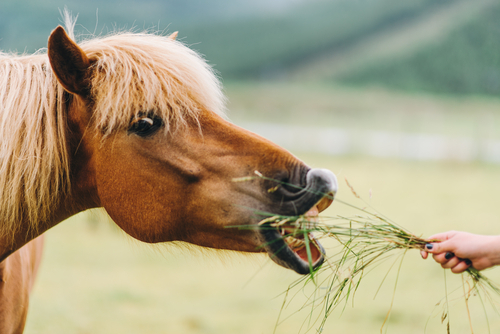 While alfalfa cubes are fairly forgiving and can actually be fed in multiple ways, here are a few tips to ensure your horse will get the most from the nutrition. 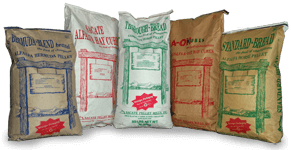 When shopping for alfalfa cube for sale and deciding how much to buy, remember that you’ll need to feed by weight. 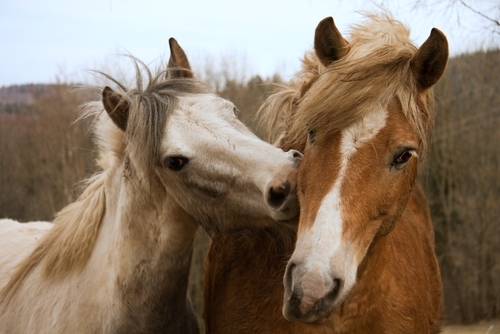 Horses typically eat around 1.5 to 2 percent of their body weight every day. Usually that weight measurement is used when determining how much hay to throw, but in fact it goes for all of your horse’s feed combined. So if you’re feeding nothing but alfalfa cubes, you should feed 1.5 to 2 percent of the horse’s body weight per day. If you’re giving it in addition to hay and/or grain, the total of everything should add up to 1.5 to 2 percent of the horse’s body weight. Be sure to consult your vet for additional instructions if you’re feeding additional calories to help pack weight on an underweight horse. Alfalfa cubes can be fed dry, and your preference may even be to do so, since it reduces the mess a little bit: no alfalfa cube mash to have to clean from buckets, stall walls, and even the horse himself. It’s important to note, however, that dry alfalfa cubes are known to cause choke with certain horses, usually with horses who have a habit of bolting their food. 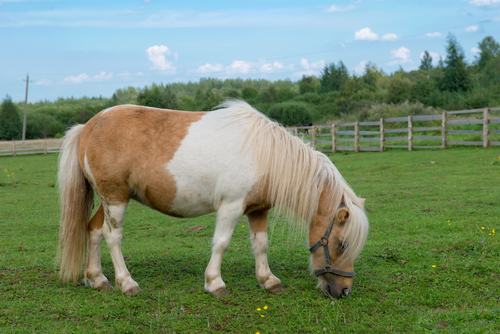 If your horse tends to eat too quickly, or if he’s new to the idea of alfalfa cubes, you may have to at least spray down the cubes before feeding them. If your horse is fairly new to being fed alfalfa cubes, or if you know he tends to eat too fast and is prone to choke, you’ll want to spray the cubes down with water before feeding them. There’s no need to soak them for a long time beforehand, as they will start to soften right away after being sprayed. Just spray and feed! For some horses, quickly spraying down the cubes isn’t enough. Instead, they’ll need to be soaked for long enough to make a soft mash. This is the best way to feed alfalfa cubes to horses who have trouble eating or digesting, such as old horses or horses with dental issues. Thoroughly soaked mashes are also a good way to deliver supplements, extras like oil or molasses, or to encourage a dehydrated horse to drink more water. While alfalfa cubes can be soaked in cold water, it takes longer and might not be as appealing to the horse as a warm water mash. Especially on a cold day, there’s nothing quite as tempting to your horse as a mash made with hot water, alfalfa cubes, and whatever other additives you opt to include. When made with hot water, a mash can be ready within minutes. Alfalfa cubes can be a much more convenient way to feed, since they’re easy to measure, less wasteful, and offer guaranteed nutritional content. For more information about our alfalfa cubes or to learn more about feeding recommendations, contact Sacate Pellet Mills at 602-237-3809.